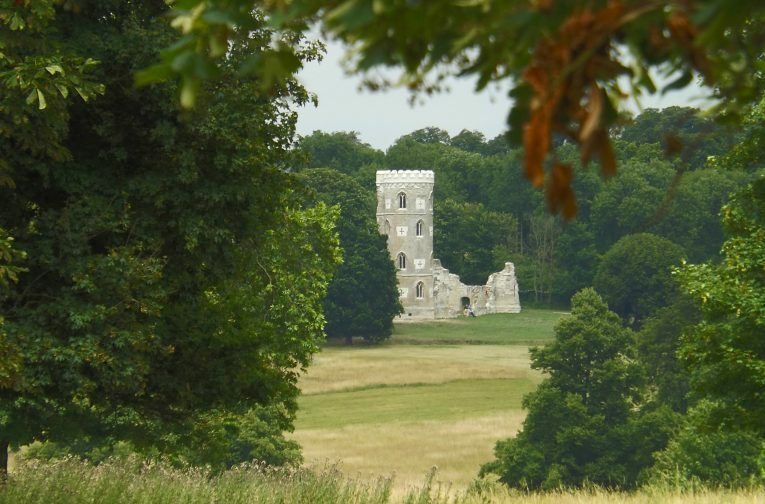 The Grade II* listed gothic folly on the Wimpole Estate was sketched as a ‘designed ruin’ by Sanderson Miller in 1749 in order to serve as an eye catcher visible from Wimpole Hall. 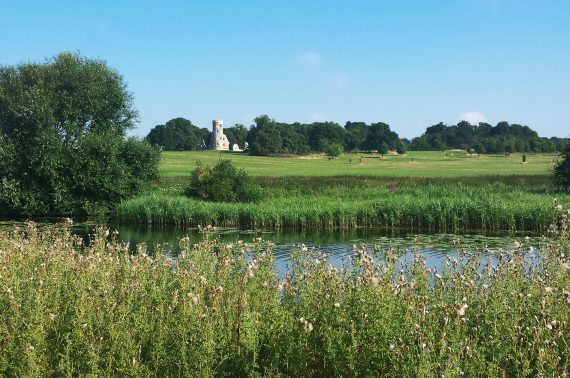 Twenty-five years later it was built under the direction of Lancelot ‘Capability’ Brown, who remodelled the parkland in 1772, which itself is now Grade I listed. 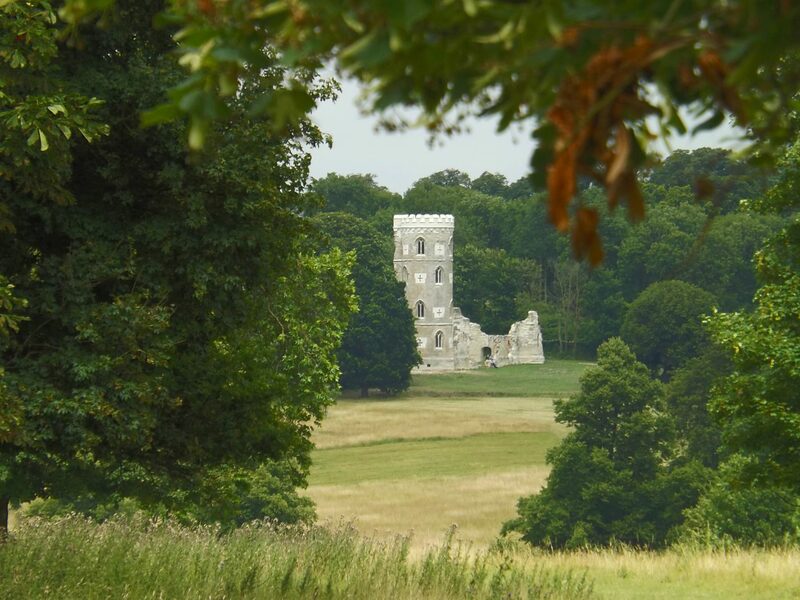 The tower’s interior was altered in the early 19th century by Humphrey Repton when living quarters for the gamekeeper were introduced. The tower was in use until the early 20th century; due to deterioration of the soft clunch stone walls, by 2005 the folly was inaccessible to visitors. 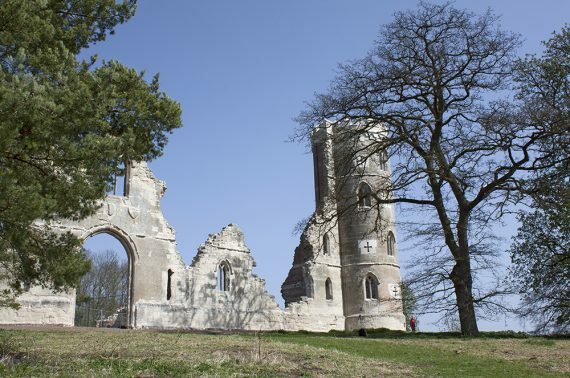 Following funding from the National Trust and from DEFRA managed by Natural England, the folly has been carefully conserved and repaired by a team led by Donald Insall Associates. 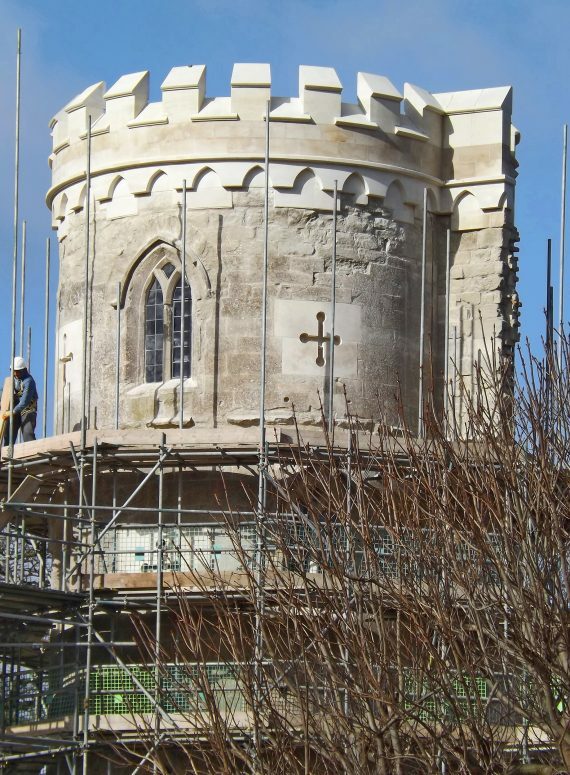 Work included structural stabilisation through stonework repairs, with improvements made to public access around the building. 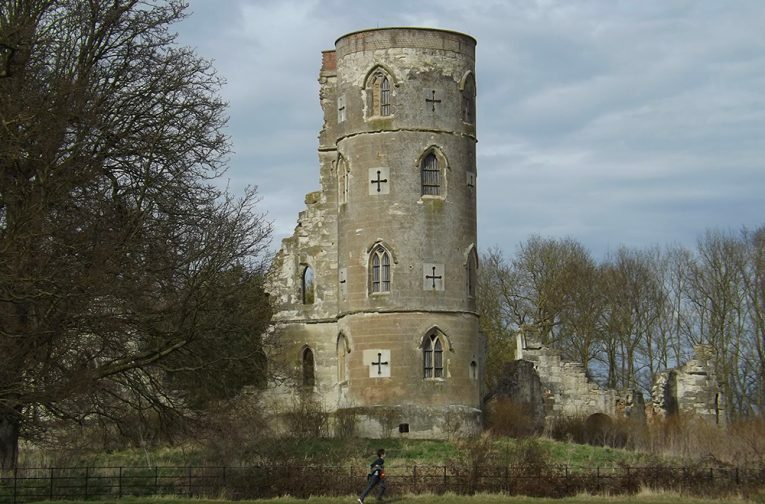 Archival research informed the reinstatement of elements that had been lost during the gradual deterioration of the building: main tower crenellations, windows, doors, and external rear staircase. 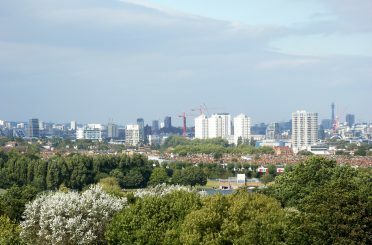 The project posed a unique conservation challenge, raising questions regarding approaches to conserving a structure built to appear as a ruin. 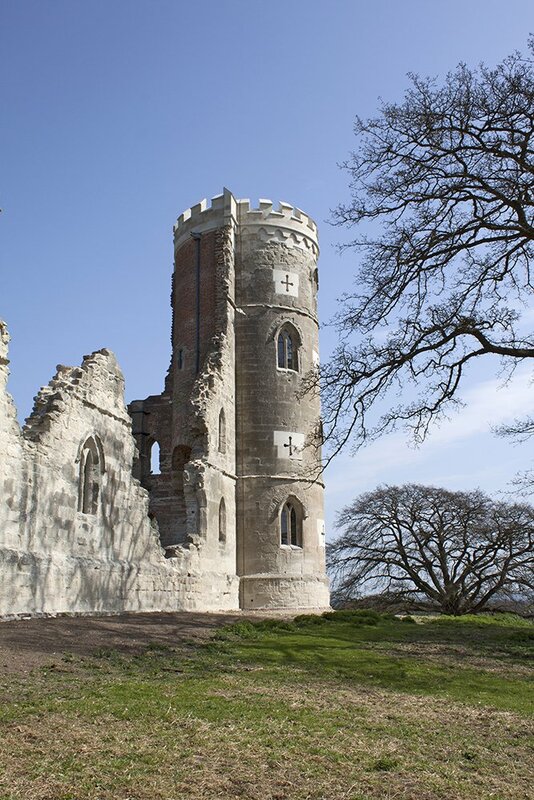 The archaeological recordings and detailed research that underpinned the decision making behind the restoration were acknowledged by the Europa Nostra Award, with the Wimpole Gothic Tower crowned as Grand Prix Laureate in 2016. 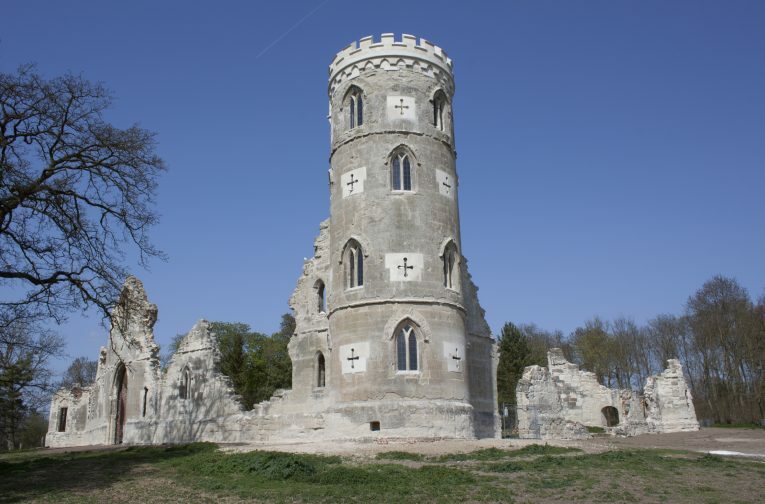 Intellectually, this project raises questions about the preservation of a designed ruin and inspires thought about the nature of conservation. It is informed by detailed research and archaeological recordings and is a model of cooperative endeavor. 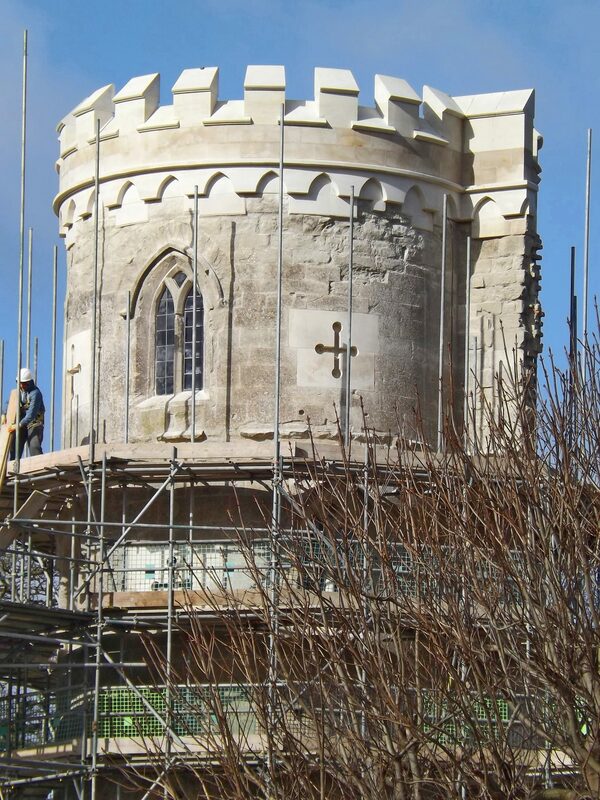 This is an extraordinary example of a restoration of an iconic ruin which has served as an example for the construction of similar structures in Europe.